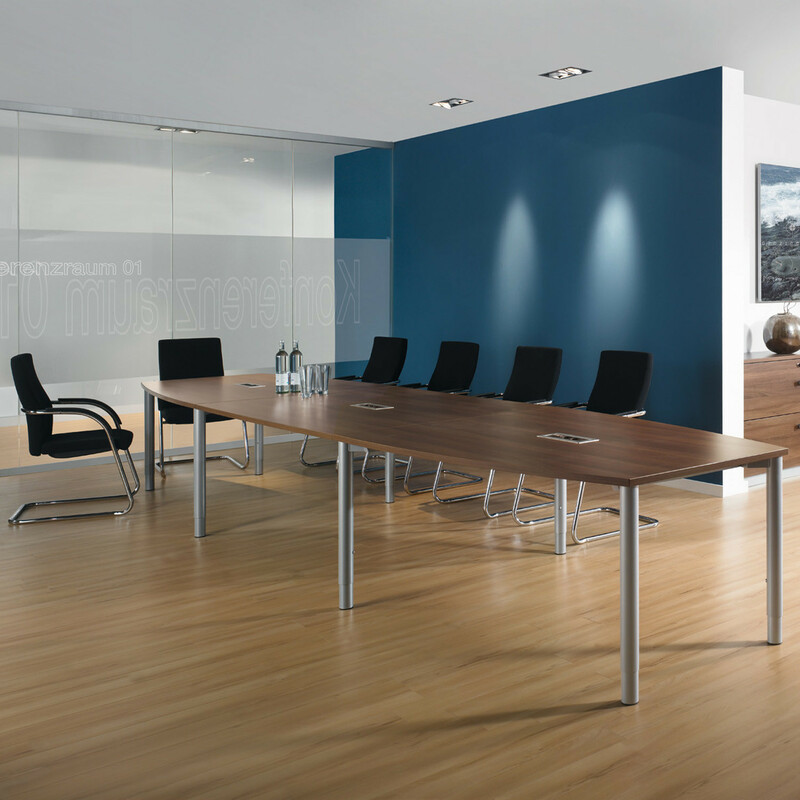 Available in numerous colour and surface options as well as incorporating suitable media capability, the Rondana Meeting Table is a modern solution for facilitating communication whilst adding style and comfort in your office enviromment. There are also a multitude of accessories and optional extras including CPU holder, modesty panels (available in frosted safety glass, wood or perforated metal sheet), pulpit attachment. railing with organisational elements, desk panel (also available with tool bar) and vertical cable spiral. The horizontal cable tray can be folded down to both sides. See also Rondana Bench Desks and Rondana Office Desks. 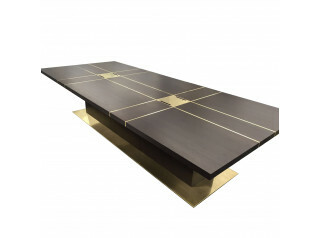 You are requesting a price for the "Rondana Meeting Tables"
To create a new project and add "Rondana Meeting Tables" to it please click the button below. 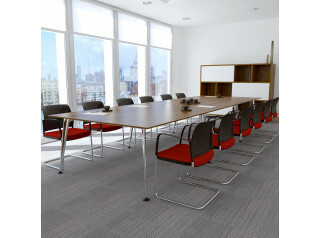 To add "Rondana Meeting Tables" to an existing project please select below.